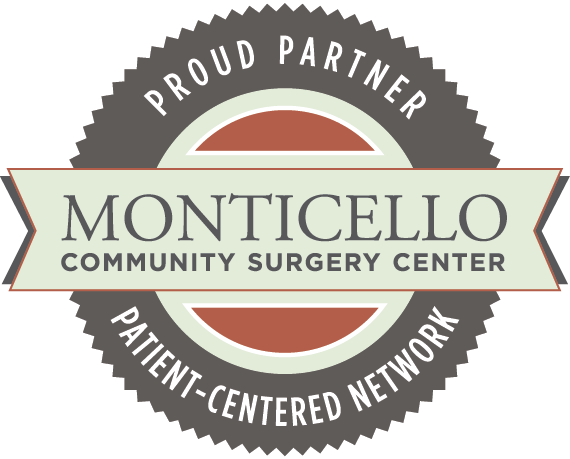 I was recently operated on at the Monticello Community Surgery Center for a kidney stone. All I have is praise for your nurses. They stayed with me and made sure I had everything I needed to keep me comfortable. I couldn’t have made it without them! Thanks to all. they made a stressful day go easy. I’m sorry I missed your call. I wanted to write and say that everything went well after surgery. Your center is very nice and the staff is helpful. They made a stressful day go easy. Thanks again.